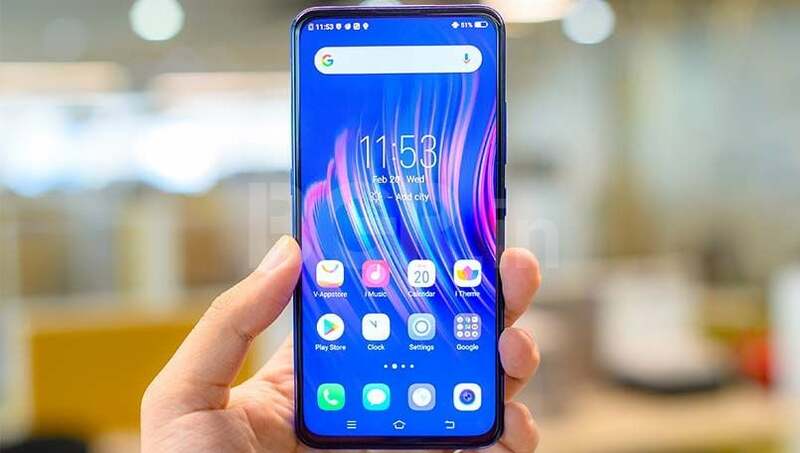 The Vivo V15 Pro ships with Funtouch OS 9 based on the latest Android 9 Pie. 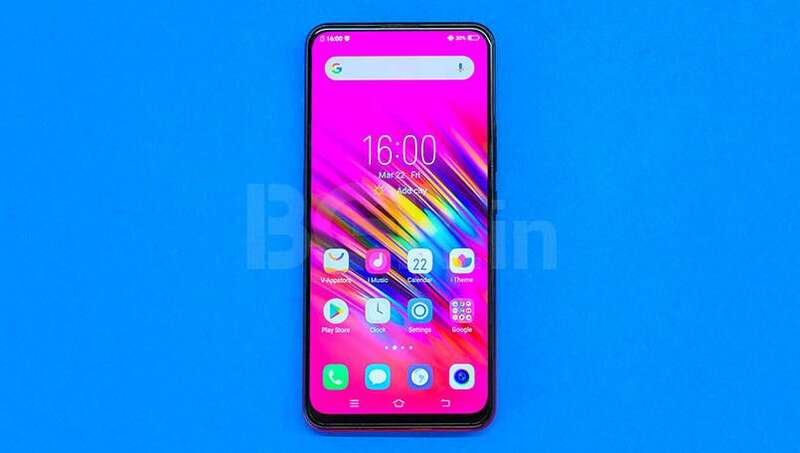 It packs a 6.39-inch Super AMOLED display with a resolution of 1080 x 2340 pixels. 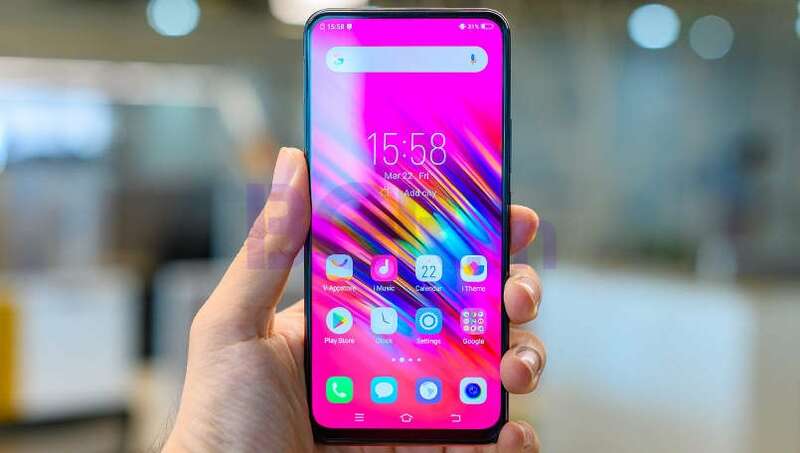 Under the hood, the handset is powered by an octa-core Qualcomm Snapdragon 675 AIE chipset, coupled with 6GB of LPDDR4x RAM and 128GB of inbuilt storage, expandable up to 256GB. 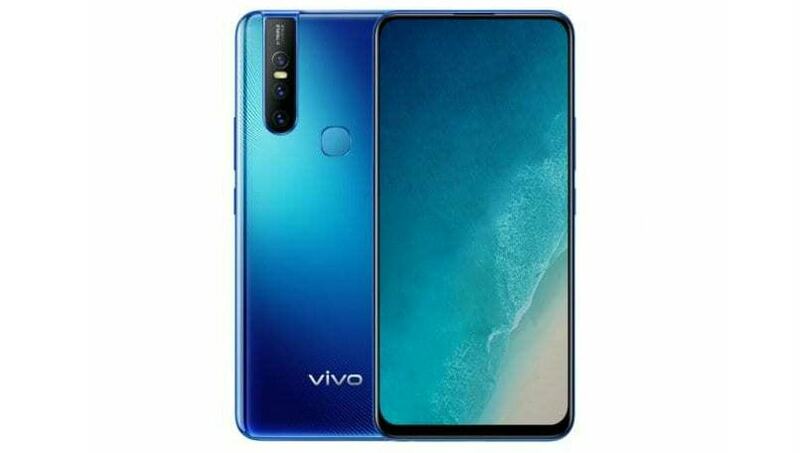 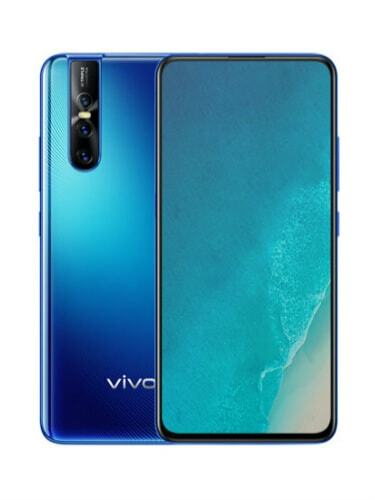 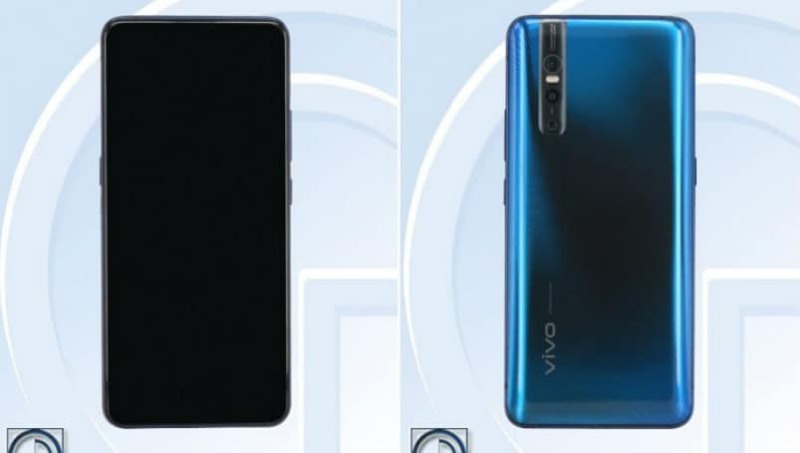 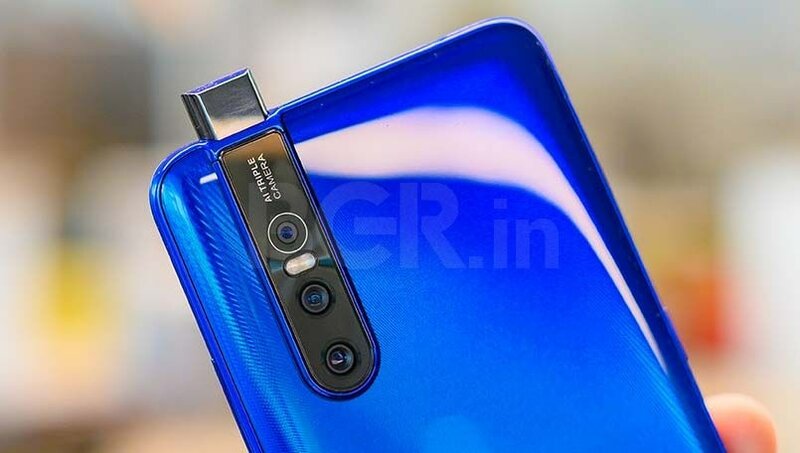 The Vivo V15 Pro bears a triple rear camera setup, consisting of a 48-megapixel primary Quad Pixel sensor, an 8-megapixel secondary sensor, and a 5-megapixel depth sensor. 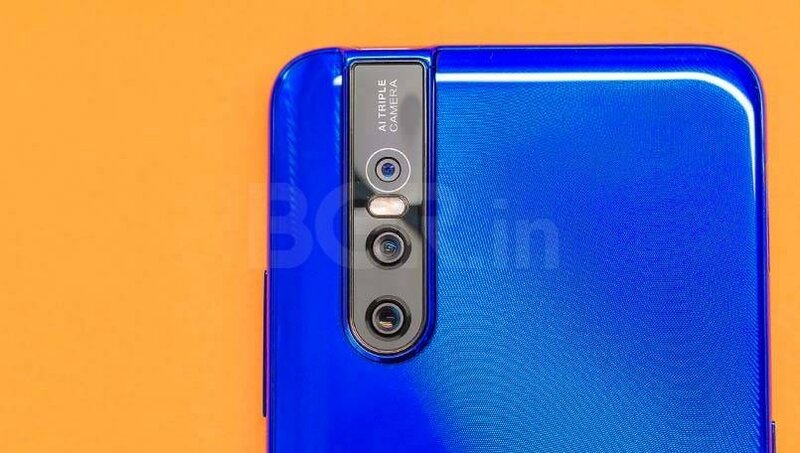 There is a 32-megapixel front camera sensor. 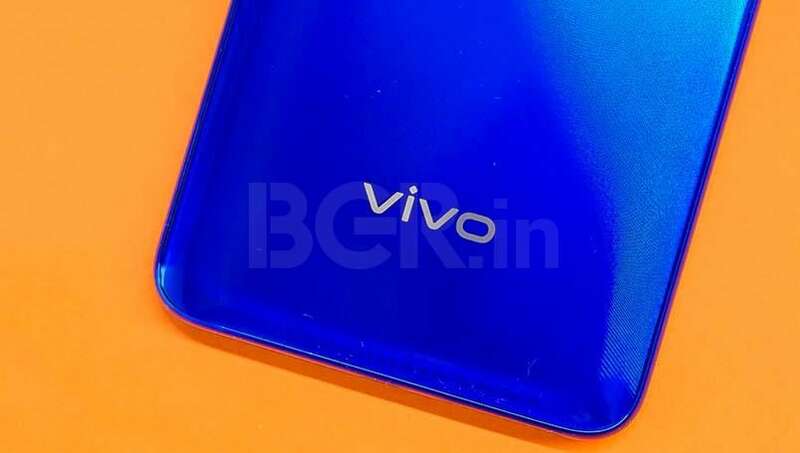 It is backed by a 3,700mAh battery.